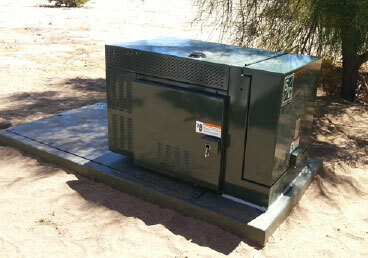 The Project focused on the design, installation, and operation of a community scale microgrid. The site of the microgrid was an existing utility circuit that had a peak load of 4.6 MW serving 615 customers, with a significant installed base of PV (800 kW), in a remote area of the service territory. 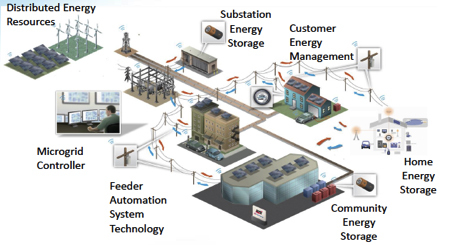 While a few microgrid trials have taken place in the US, they have typically been of a smaller scale and not directly applicable to the real operating environment with many customers.